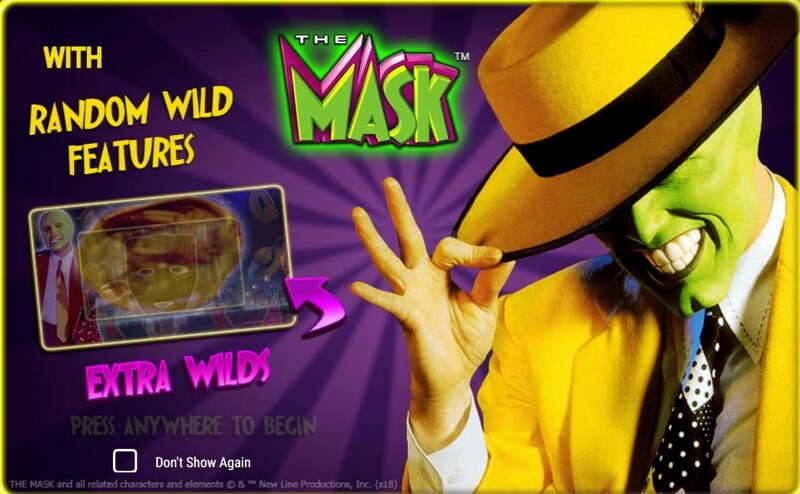 The Mask continues the company’s NetxGen Gaming series, which uses official materials from movies, music and comics. 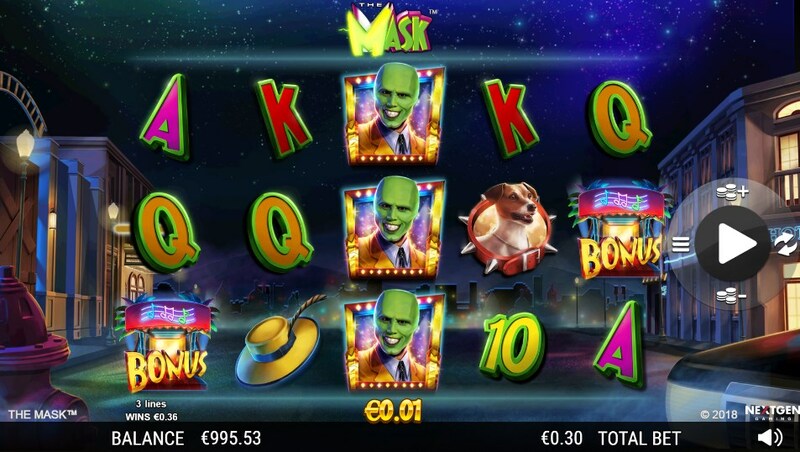 This time you will see the familiar characters of the movie Mask, which will help you earn big winnings. 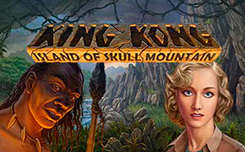 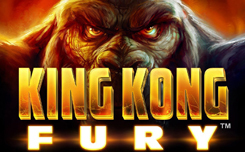 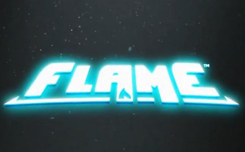 Bonus – activates free spins. 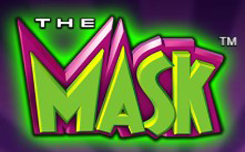 The Mask gaming machine received several variants of random functions of wild symbols, which are accompanied by exciting graphics and give even more opportunities for the formation of victory lines, due to the transformation of substitutes into different forms. 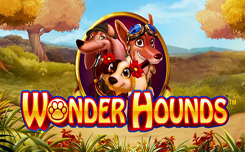 The second feature of the online slot is implemented in the mode of free spins, when combinations with wild ones choose a multiplier from x2 to x5 to multiply the winnings. 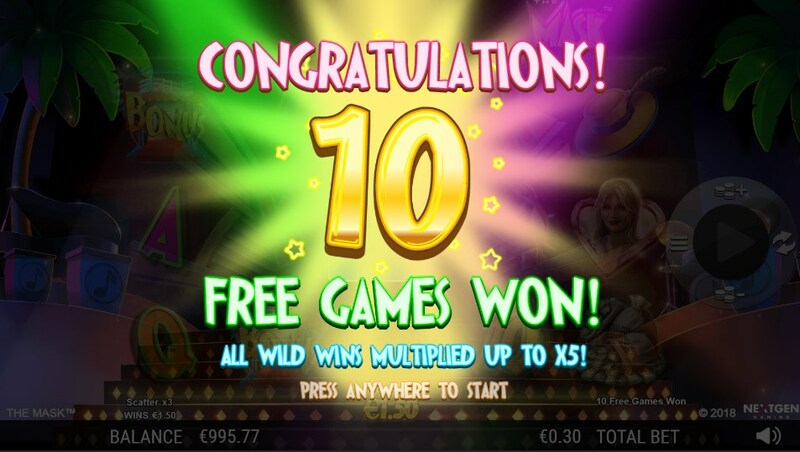 The actions of the multiplier function are completed automatically and are not provided for in the basic rounds. 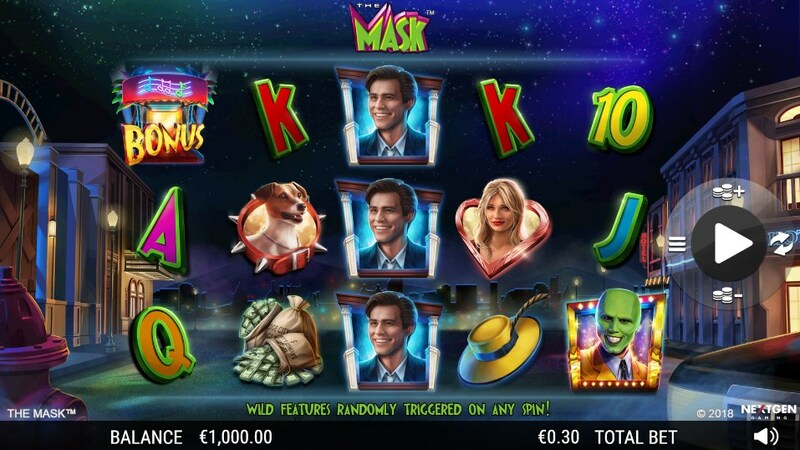 Free spin – By collecting on the drums of the slot machine The Mask 3, 4 or 5 icons with a bonus sign, you can test your luck in 10 free spins. 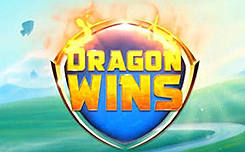 During these spins, the wild symbols will appear more often, which will allow you to earn a big win.